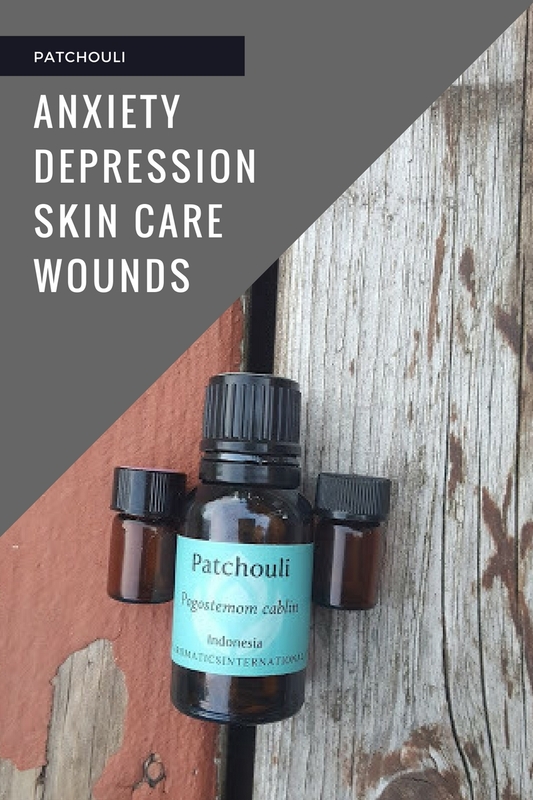 Patchouli is known as the Hippy oil. I find it most useful in skin care blends and don't diffuse it often. Body: Acne, athlete's foot, cracked/chapped skin, dandruff, dermatitis, eczema, fungal infections, insect repellent, sores, oily hair/skin, wounds, wrinkles. DIY Hand Soap with Essential Oils.